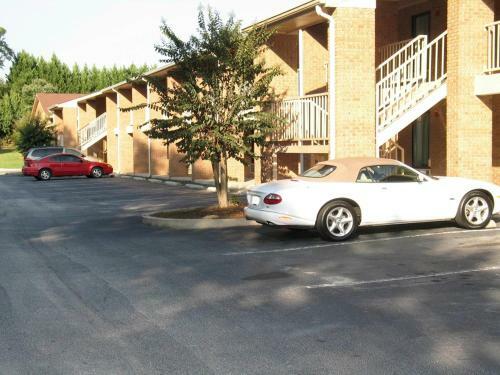 Description This Toccoa, Georgia hotel has an outdoor pool and free internet access. 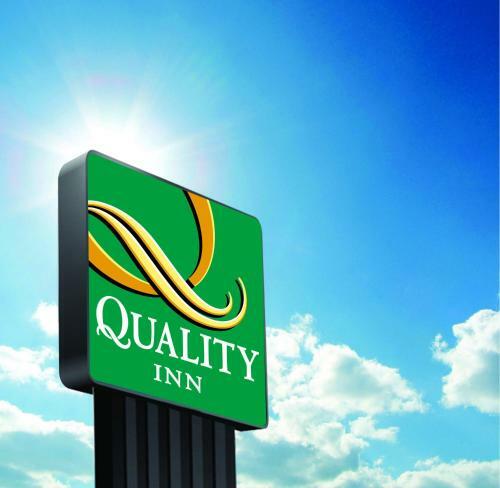 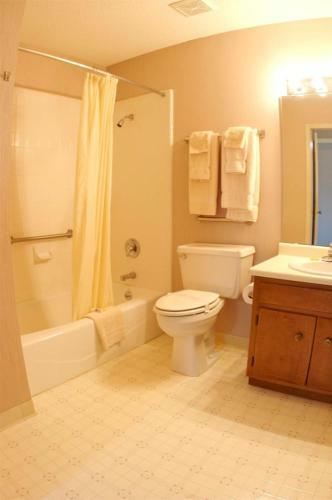 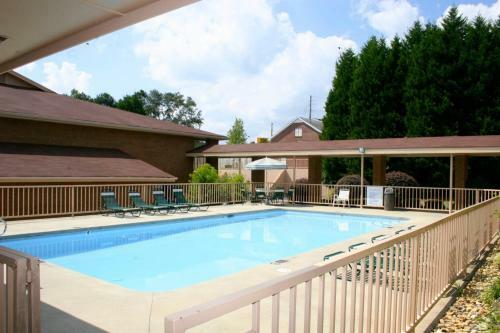 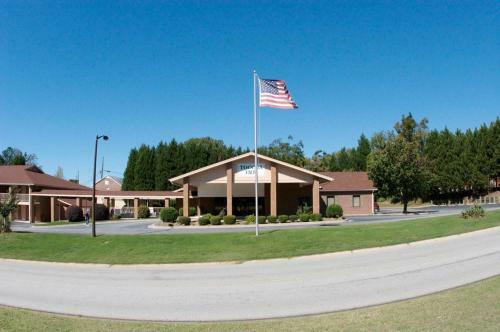 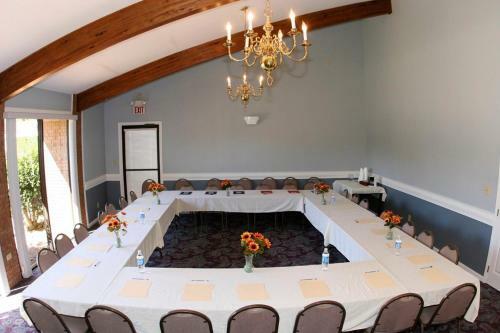 Set in Toccoa Quality Inn offers 2-star accommodation with a seasonal outdoor swimming pool. 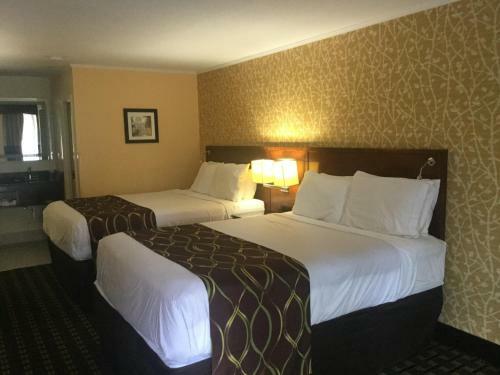 Free WiFi is available throughout the property.All rooms boast a flat-screen TV with cable channels and a private bathroom. 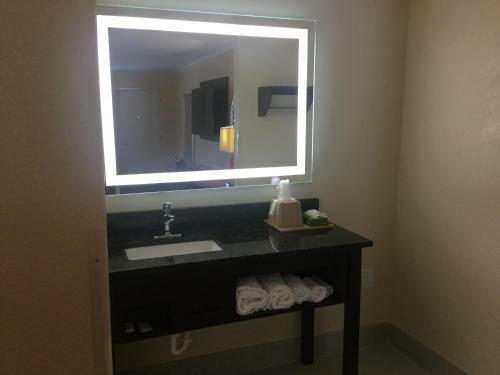 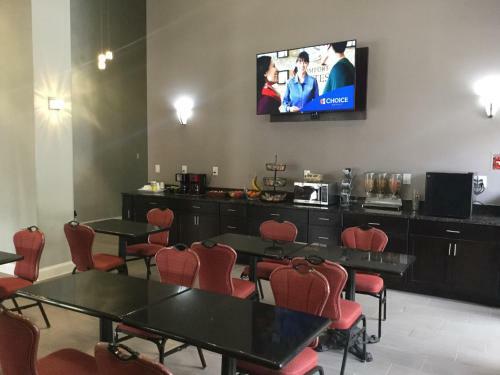 A desk is also included.A continental breakfast is served daily at the property.A business centre with newspapers is at guests' disposal at Quality Inn.Helen is 41 km from the accommodation while Seneca is 35 km from the property. 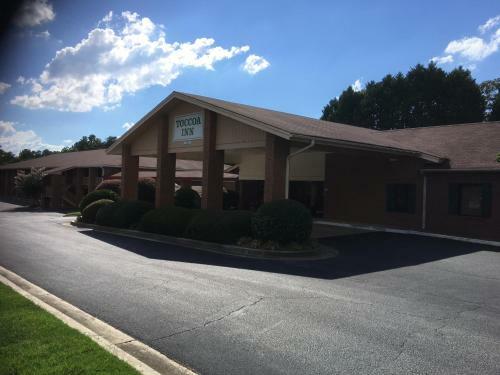 Add Quality Inn Toccoa to your free online travel itinerary.